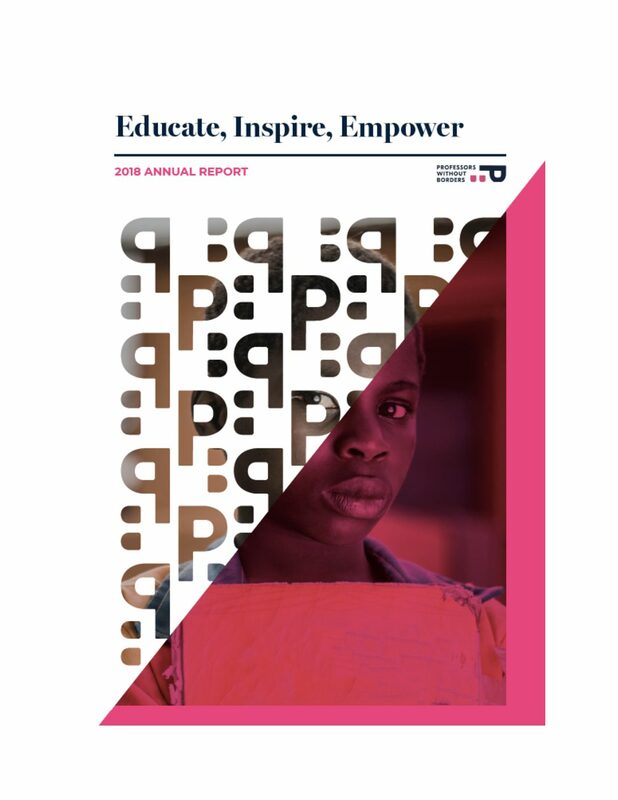 Professors Without Borders is delighted to share our Annual Report 2018 with you! Our achievements this past year have made us very proud: four wonderful summer schools in India, Sierra Leone, Uganda and Thailand; our first conference in London; successful fundraisers, new programs and a supportive team without whom we could not have all this happen. A big thank you to our friends, teachers, interns, students and partners.